It's time for the second edition of the Stamp Review Crew Blog Hop! This time we are featuring the fun set, Perfect Blend. Now, you may be thinking that there is no way you can come up with a bunch of new ideas with this set of 3 stamps-2 of which are sentiments. Well, just wait until you see all the fabulous ideas these ladies have come up with! Here it is! 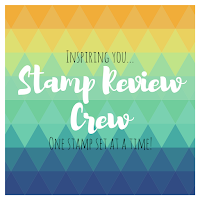 The premiere edition of the Stamp Review Crew Blog Hop! 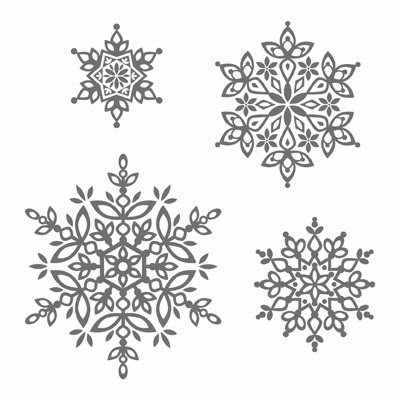 We are all so excited to share the ideas we have cooked up for you using the Festive Flurry stamp set. We have a large group of stampers working hard to bring you some amazing ideas with the featured sets, so be sure to come back and see us!